Naked Soul Sessions is an interactive/intimate live music event. Founded in Botswana in 2017, Naked Soul Sessions is an interactive and super intimate live music event. The Jozi instalment features host Mpho Sebina performing her delightful repertoire from her debut NEO (EP) the covers selection and new studio material with long time collaborator producer friend Favi Motsemme (keys, vocals, beats). 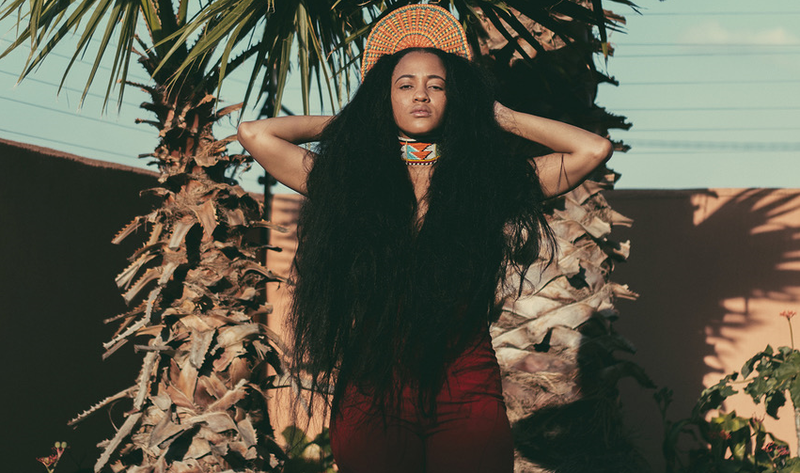 This Botswana born, Joburg-based singer-songwriter is injecting an infectious energy into the Pan African music scene. With her single ‘Black Butterfly’ growing in popularity on SA radio, and an EP released this Spring, she is building a movement across Southern Africa. She hosts a monthly live music co-operative ‘Naked Soul Sessions’ curating a performance line-up of yet to be discovered local music and merchandisers. Tickets are limited to 120 pax, so book now for R140 on Quicket to avoid missing this beautiful music experience at 7 Reserve Street In Braamfontein.